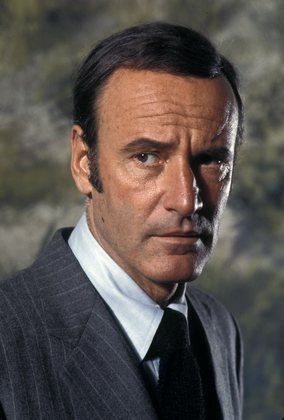 By Steve Green: Richard Anderson, American actor, died August 31, aged 91. 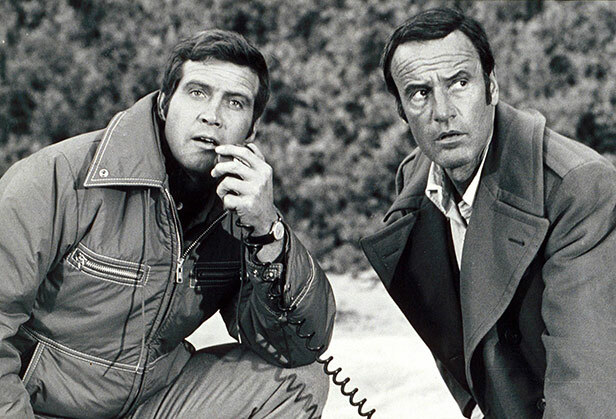 The first actor to play the same lead character in concurrent tv shows airing on different US networks – “Oscar Goldman”, in ABC’s The Six Million Dollar Man and its spin-off The Bionic Woman, which moved from ABC to NBC for its third season. His work on The Six Million Dollar Man encompassed two tv movies, (1973), and 99 episodes (1974-78), and for The Bionic Woman, 58 episodes (1976-78). He reprised his Oscar Goldman role in later years for The Return of the Six Million Dollar Man and the Bionic Woman (1987), Bionic Showdown (1989), and Bionic Ever After? (1994). His other genre appearances include: Captain Midnight (one episode, 1954); Forbidden Planet (1956), Curse of the Faceless Man (1958), Thriller (one episode, 1960), Seven Days in May (1964), Seconds (1965), The Man from U.N.C.L.E. (two episodes, 1964 and 1966), The Green Hornet (one episode, 1967), Ghostbreakers (1967), The Invaders (one episode, 1967), The Wild Wild West (one episode, 1968), Land of the Giants (one episode, 1969), The Night Strangler (1973, the second Kolchak tv movie), Darkroom (one episode, 1981), Knight Rider (two credits but only appeared in one episode, 1982), Automan (one episode, 1984), The Stepford Children (1987), and Extreme Ghostbusters (one episode, 1997). This entry was posted in In Passing and tagged Richard Anderson, The Bionic Woman, The Six Million Dollar Man by Mike Glyer. Bookmark the permalink. One of my friends collects Jewish action hero figures. Oscar Goldman is the prize of his hoard. Does he have the Thing?